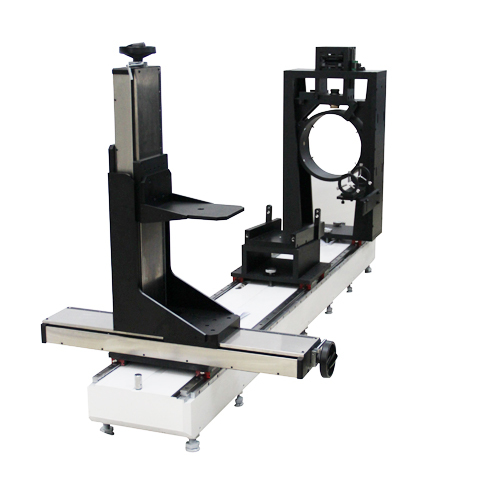 Optical Testing System -xyz Positioning System, Precision Translation System, Presicion Motion System, Optical Testting System, Theodolite Alignment System, Collimator Adjustment System [PPS03] - - It's Free! 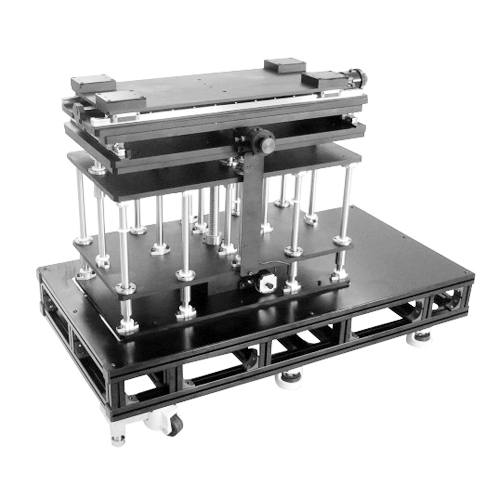 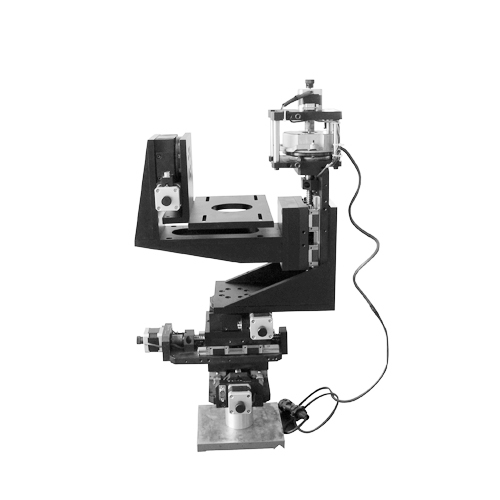 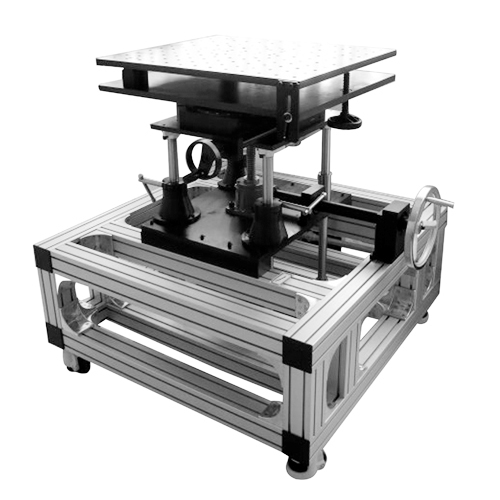 This precision positioning system is used for optical testing. 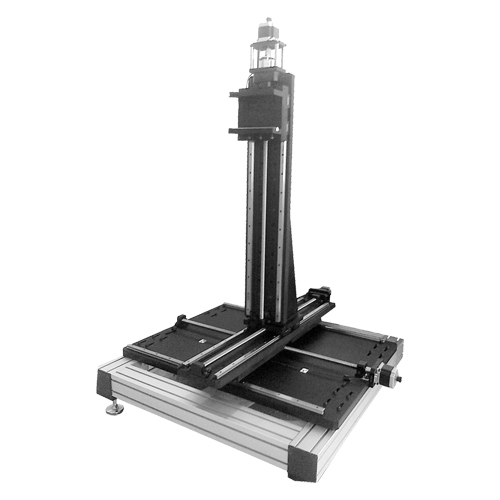 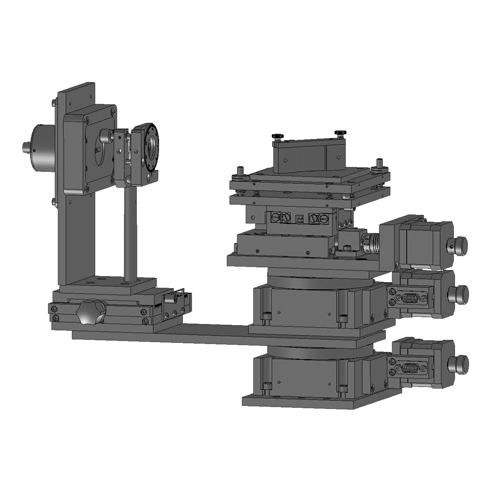 It provides high accuracy by using high precision linear guide rails and ball screw. 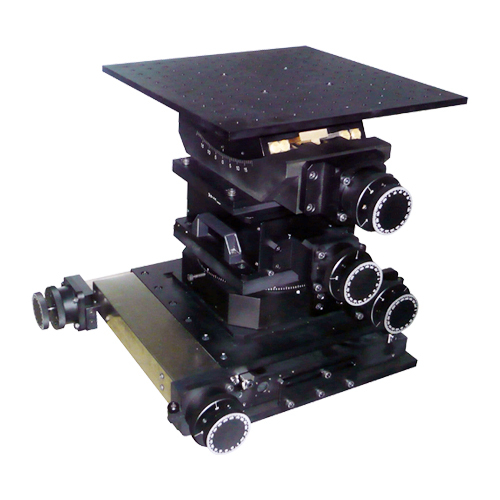 Theodolite and collimator can be mounted on this system, and they can be adjusted in three degrees of freedom by the xyz translation stages.